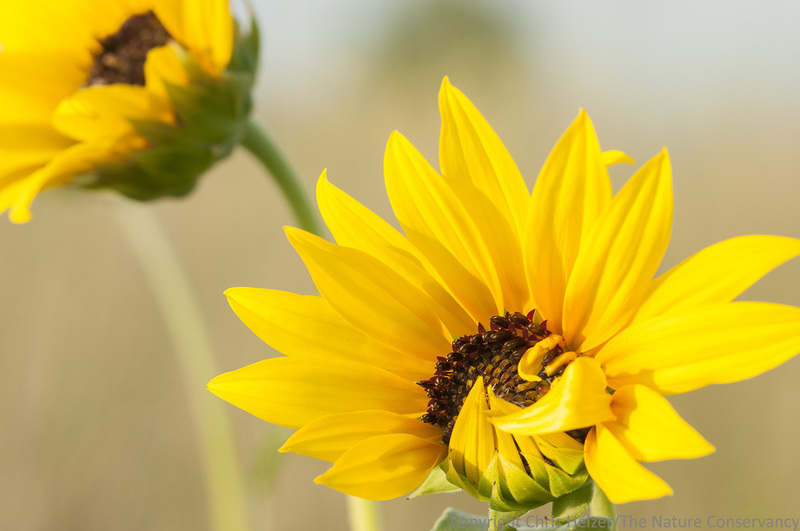 This entry was posted in Prairie Natural History, Prairie Photography, Prairie Plants and tagged helianthus petiolaris, photo, photography, sand, sunflower by Chris Helzer. Bookmark the permalink. Perfect subject for a cold, gray day. I needed the lift. Thanks! Sometimes caterpillars feeding on the flower roll the petals over them to protect them from predators.